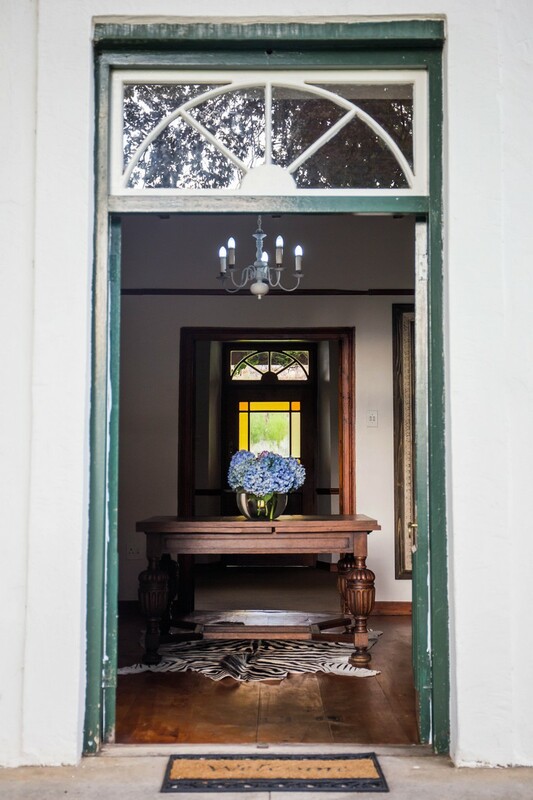 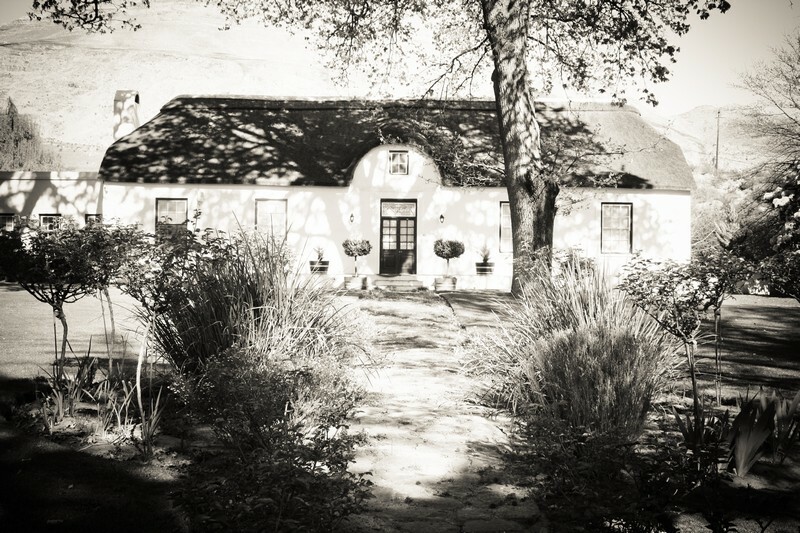 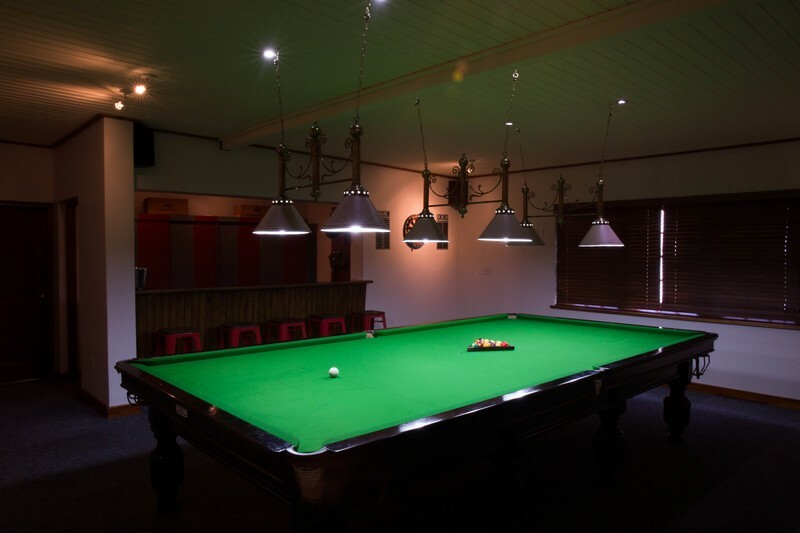 Situated in the Koue Bokkeveld, high above the Ceres Valley, Gys se Huis is approximately 2 hours’ drive from Cape Town. 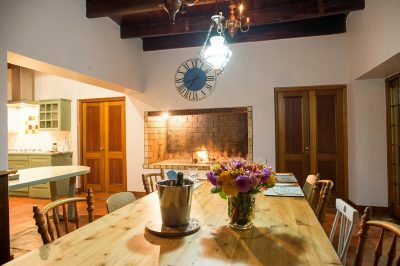 The beautiful farmhouse is situated in the heart of a working farm. Luxurious accommodation and fantastic country hospitality will make your stay one to remember! 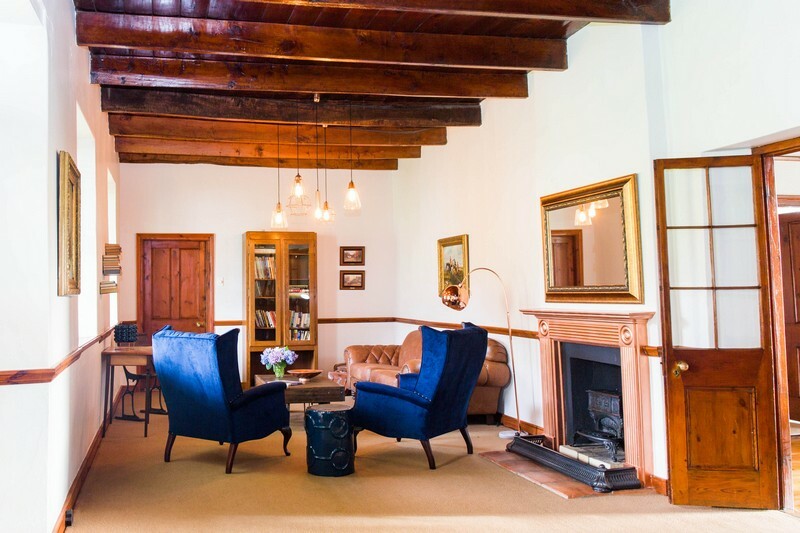 This historic building, situated in the heart of a working farm, surrounded by old oak trees and lush lawns, is both spacious and comfortable. 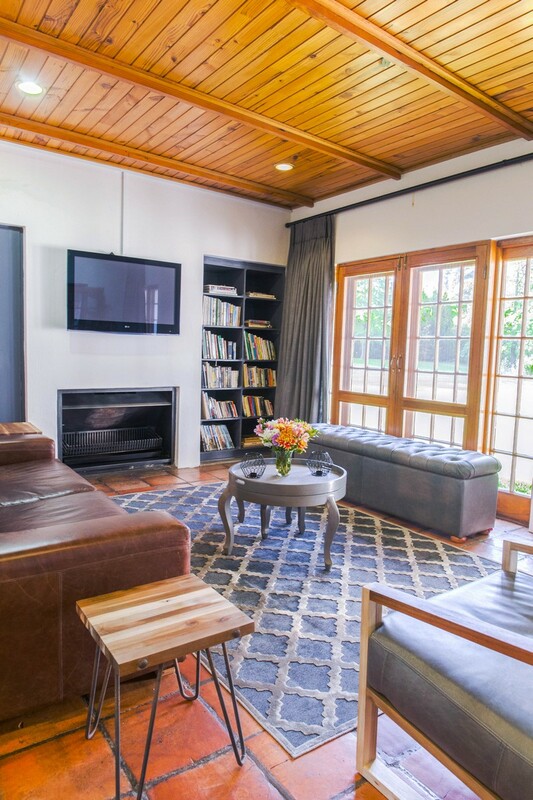 As a beautifully decorated guesthouse, with a modern country feel, it comes fully furnished. 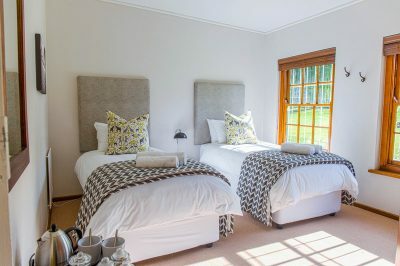 Boasting ample sleeping capacity, there are 5 bedrooms (sleeps 10 – 2 king beds, 1 double bed, 4 single beds), 3 bathrooms (all with bath & shower), a spacious living room with fireplace, snooker room with a full size snooker table, library room, special kiddies relaxation area, outdoor braai area and a fully equipped kitchen with an indoor braai. All rooms come fitted with the highest quality linen. Flat screen TV with DSTV’s hotel package, as well as free WIFI available. 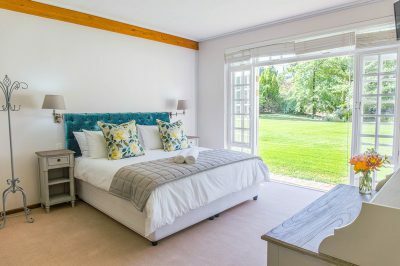 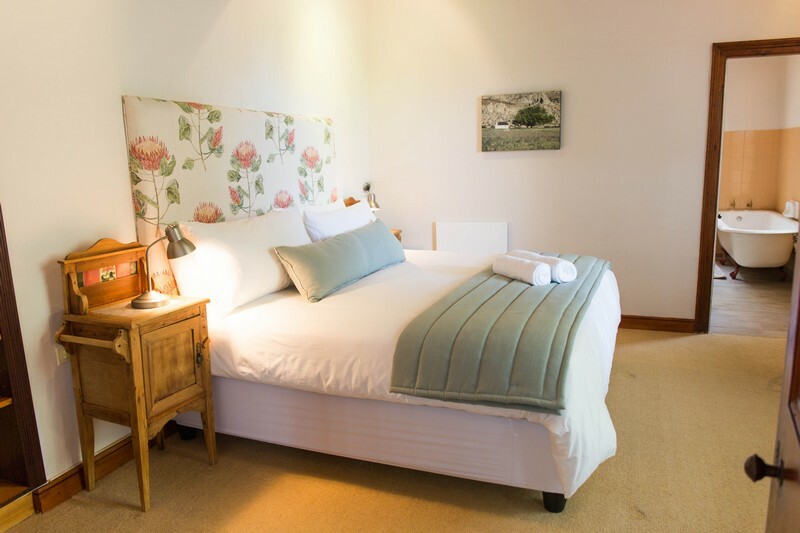 During the week, rooms can be booked individually on a room only, bed & breakfast or full board option, while on weekends the house is booked out as a self-catering unit.